​The Egyptian-British Chamber of Commerce will be closing between 16th and 19th of January 2015 due to staff business engagements in Egypt. The certification process will be suspended from Friday to Monday, but will resume as usual from Tuesday 20th January. 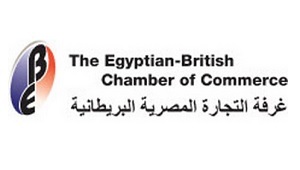 To find out more about The Egyptian-British Chamber of Commerce visit the website.